As one of our guests described experience at Republikken: "If you like working for yourself but not by yourself, it is the best place in Copenhagen". We work with heart every day to live up to members' expectations and our mission to create a place where it is good to come to work. Republikken is the place where the self employed are able to have a space to call their own without the solitude of the usual cafe, cubicle or home they’re used to. 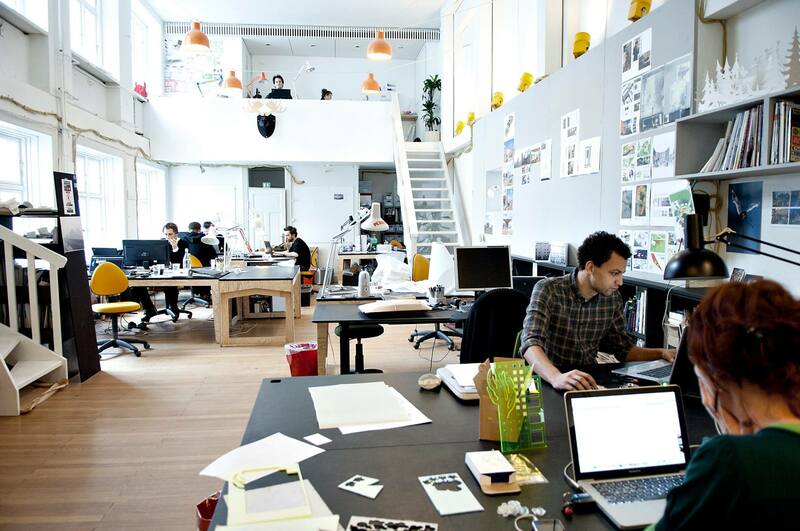 At Republikken, you can substitute those spaces for a more efficient and conducive environment. Only 3 minutes away from the central station, they’re easily accessible by just about anyone from the heart of the city. Coworking options depend on what you need according to your preference from community, flex or fixed. The fixed and flex space is fully equipped and furnished with a kitchen lounge space and canteen which is popular among members during lunch time as the food is freshly made. For community users, same perks apply except for the space where you’ll only have access to the cafe area. A community of designers, techies, entrepreneurs and other specialised industries, you’ll be part of a professional network where the possibilities of collaboration are endless. Engage with these talented and driven individuals for a fulfilling coworking experience. Opportunities arise as ideas are shared and coworkers take part in brainstorming sessions over hot coffee or a meal and you’ll be bouncing off feedback among one another with much enthusiasm. 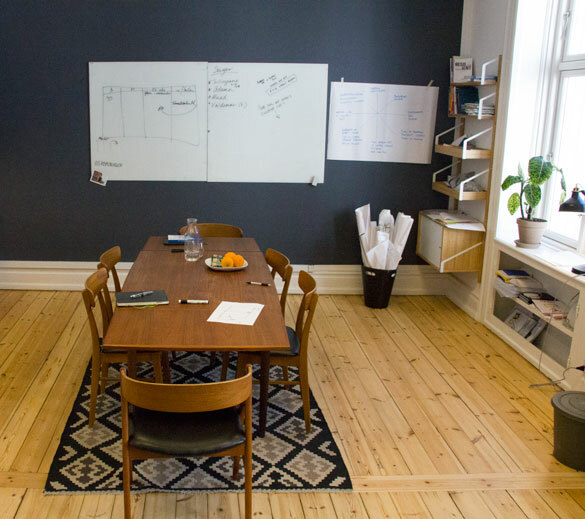 You can try out open workspace for a few hours or a day - come to Vesterbrogade 26 and get a workpass in our reception - no need to book a workpass in advance. Are you a member of Republikken? "Excellent place to get motivated and inspired"
If you like working for yourself, but not by yourself, Republikken's probably your best option in Copenhagen. There's a nice vibe to the place and everyone's really friendly. 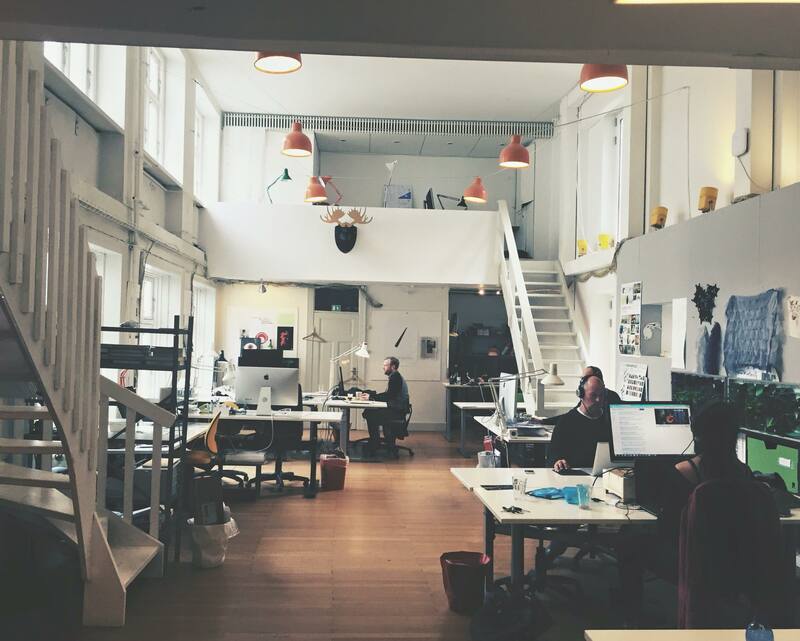 Thank you for such interesting description of your experience at Republikken: "best option in Copenhagen if you like working for yourself, but not by yourself" (y) ! "Inspiring (net) working space and community spirit"
I'm a medical doctor and researcher and have a single desk at the coworker space. The working - and leisure - facilities are inspiring and of high quality, creating the optimal environment for getting your work done and relaxing when you need a break. 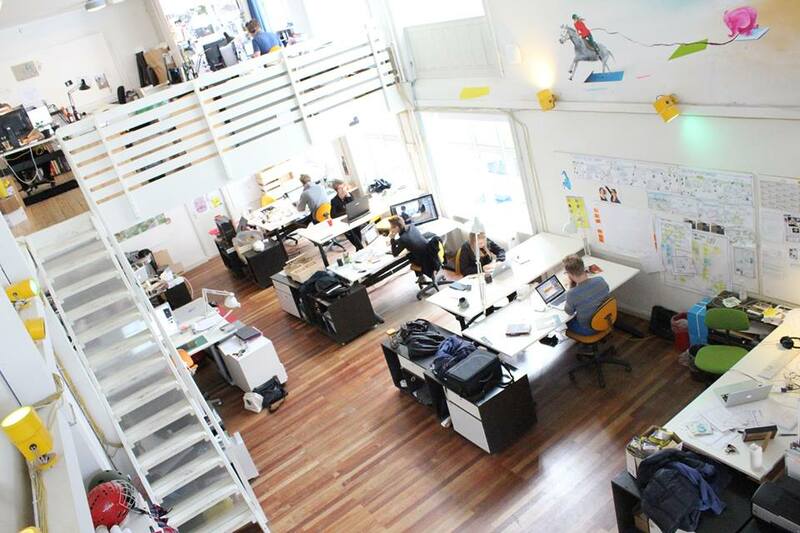 High-speed wifi, color printers, laser printer and work shop, meeting rooms, phone boots, you name it - Republikken got it. 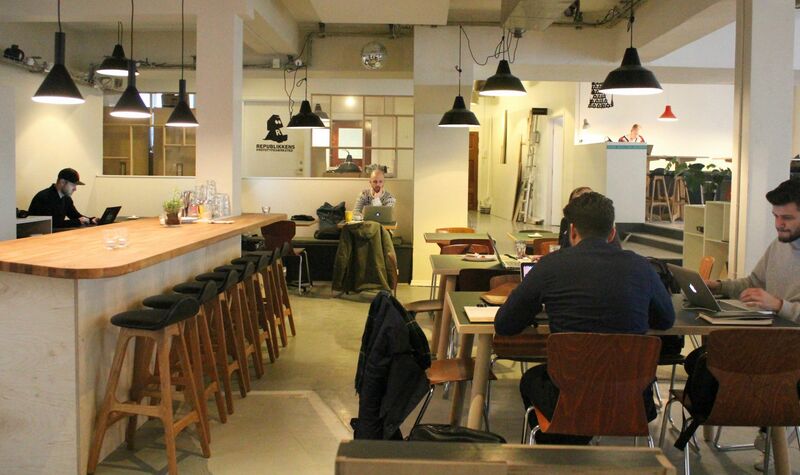 Republikken works hard to boost the community by common breakfast, a coffee loung, seminars and workshops, and after work bars, which all together create many and ample opportunies for you to get to know your co-workers and network. Although we all have different areas of expertise, we inspire and help eachother out whenever we can. No matter what your problem or question is, the chance for finding someone who can advice you is big. The chance for finding laughs and new friends are equally big. Thank you for taking time to write such a nice, positive review. Always welcome to come back! 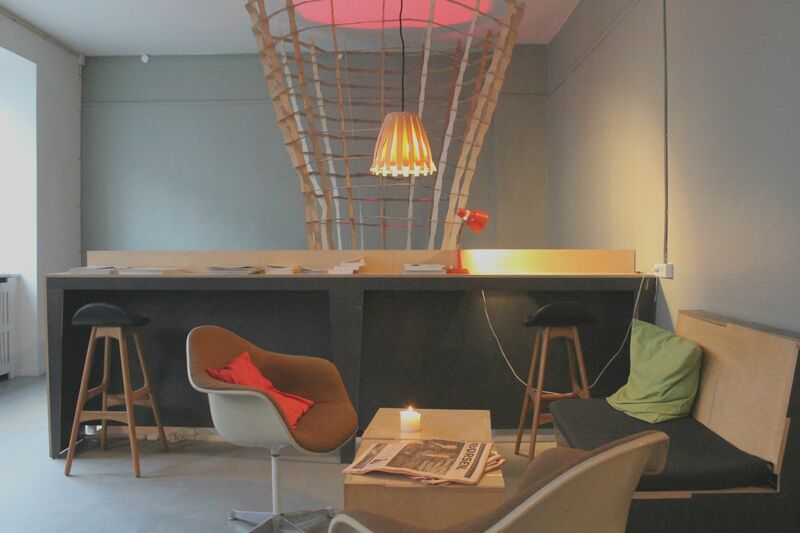 "Creative, fun, and professional coworking environment"
Republikken in the centre of Copenhagen has ben my work place for half a year now. And I am thrilled to have found this gem. The coworking environment is a mix of both professionalism, creativeness, and having a great time with your coworking colleagues. 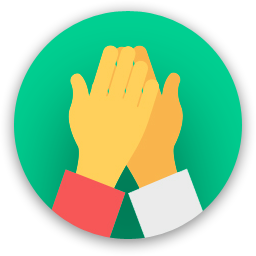 There is an openness towards working togethers and helping each other, though in a relaxed and not-pushy manner. I would highly recommend the place to other freelancers and small businesses. 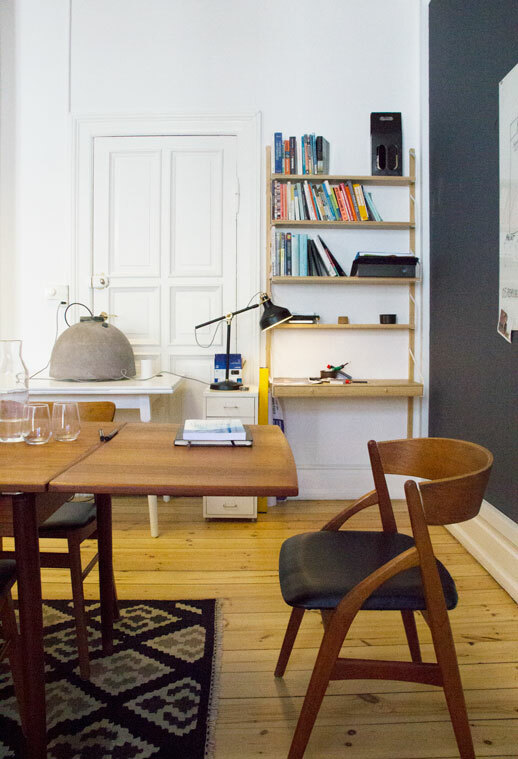 "Great location, great co-working crowd"
The location in downtown Copenhagen could not be better. Republikken has a great mix of freelancers, start-ups and more established professionals, and you can always find someone to bounce ideas off. The café has super friendly service and the lunches see everybody gather together to talk about… everything… to get your mind off work for a while. Good people and nice mood and feeling. "Coolest work environment in Copenhagen "
I love it here. The atmosphere is inspiring and the people here are open, welcoming and friendly. AND there is great coffee! Thanks Torben! We are missing you here at Republikken! Centrally located working space, cafe, dailly lunch cooked in-house, coffee and lounch area, table football, a lots of laughter, inspiration, and high-quality expertise within a wide range of areas. You won't regret coming here. 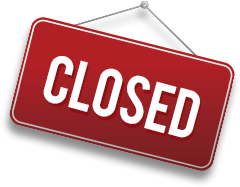 Republikken will be in touch with you soon to confirm. Republikken has received your membership enquiry and will be in touch with you soon.